How does our Leafmesh work? 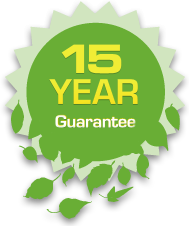 Leafmesh creates a protective barrier between your gutters and leaves, birds and pests. It is fitted over the gutter and held in place by screws and “saddles” designed to fit over the roof profile. The screws are stainless steel and the saddles are coloursteel matched to your roof. In the case of tile roofs, the mesh is tucked under the leading edge of the second row of tiles to keep it firmly in place. When fitted by our expert installer the mesh allows rain water to pass through its fine perforations. Leaves that settle on the mesh dry out and blow away, and birds and rats are unable to get in through the barrier. 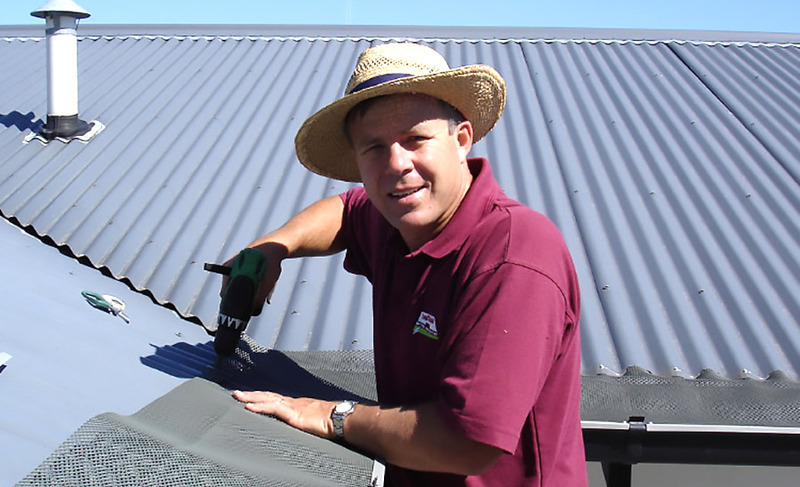 If you collect drinking water from your roof it’s kept clean by the mesh keeping out pests.